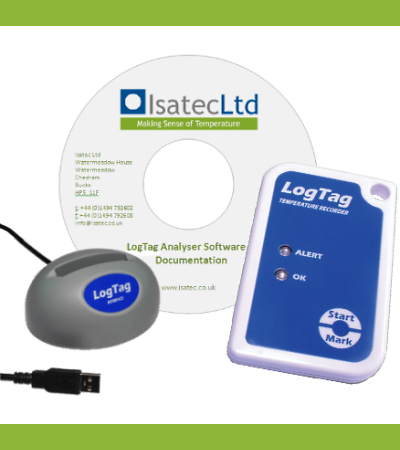 At Isatec Ltd we know it is rare that two companies will have the same temperature monitoring requirements. 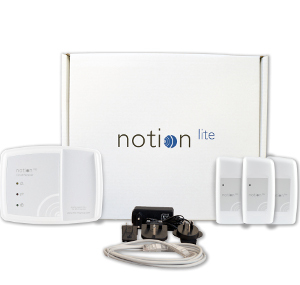 For that reason we have chosen a range of products that will meet each of your requirements. 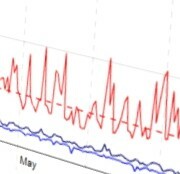 The IceSpy brand is well-established throughout the cold-supply chain for providing cost-effective solutions to wireless monitoring within fridges, freezers, and heated and dry storage facilities. The EasyLog WiFi Sensor range is designed for customers who would like a self install cloud capable sensor with a screen. 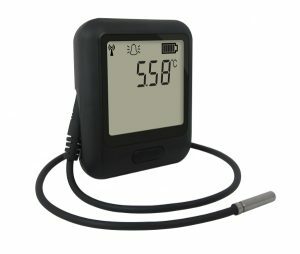 Available in various models to meet your requirements, ideal for HACCP and BRC applications. 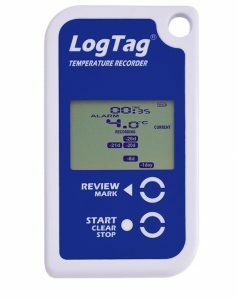 LogTag Recorders comprehensive range of temperature and humidity dataloggers provide you with an excellent choice to satisfy each of your requirements. 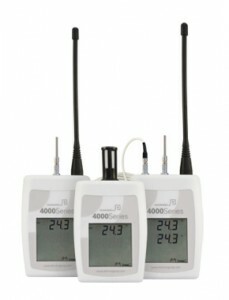 When calibrated these are ideal for HACCP , BRC and MHRA applications. 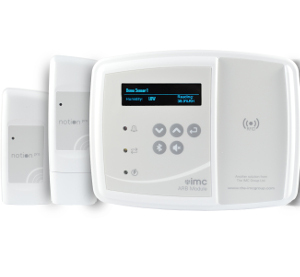 Mapping Kits can be sold in an array of sizes, whether you have a warehouse or a blood fridge. 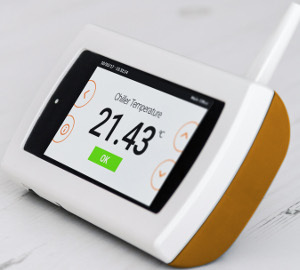 Ideal if you are looking to make your own temperature studies for the MHRA.